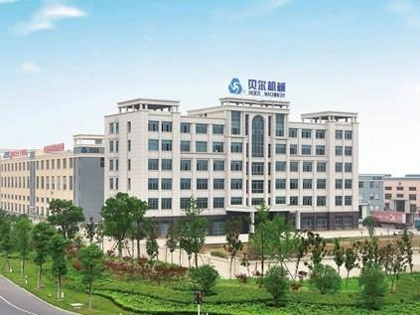 BESTAR is located in the economic development zone in the city of Zhuangjiagang, Jiangsu Province in China. BESTAR is the leader manufacturer of high quality and high efficiency blow molding machines in China. BESTAR belongs to the BEIER group of companies. 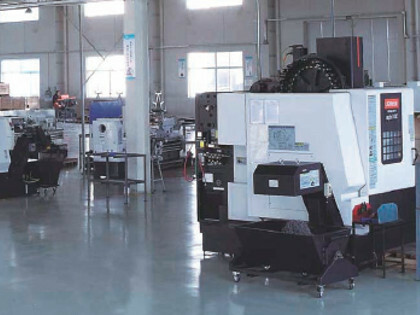 We have 60,000 sq m production area, workshops equipped with cutting edge technology CNC machines, 320 employees and more than $30 million in annual sales. We manufacture under ISO certification 9001 2000, as well as CE Standards. Our downstream equipment (leak detectors, QCC, Palletizers, baggers, among others) are manufactured by Delta Engineering. We are the agent for Delta Engineering in many Latin American countries. Delta Engineering has been in business for over 22 years manufacturing downstream equipment for blow molders. They have 2 factories, one in Ophasselt – BELGIUM and the other in Busag – Romania. – Automatic and semi-automatic packaging machines. We can supply molds from well known German manufacturers for the North America and Latin American markets. Their molds are made with the lattest technology for high efficiency cooling, and very fast cycle times. The molds will last a lifetime and the heat transfer is similar to aluminium molds. 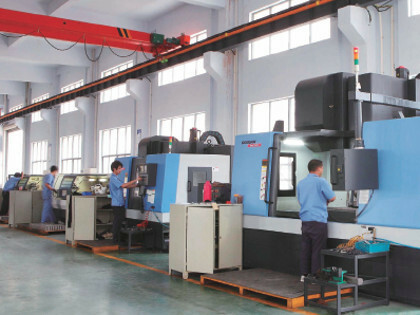 The quality and fabrication of each piece, the brands of the components that we use and the service and advice we offer before, during and after the sale of our machines, molds and auxiliary equipment for the fabrication of blow molded parts. BESTAR blow molding machines, made in China. Molds, made in US, Canada, Germany or China. Downstream Equipment (Leak Testers, bagging machines, conveyors, paletizers, etc), made in Belgium. Our components are developed by the most well known brands and industries in the market.